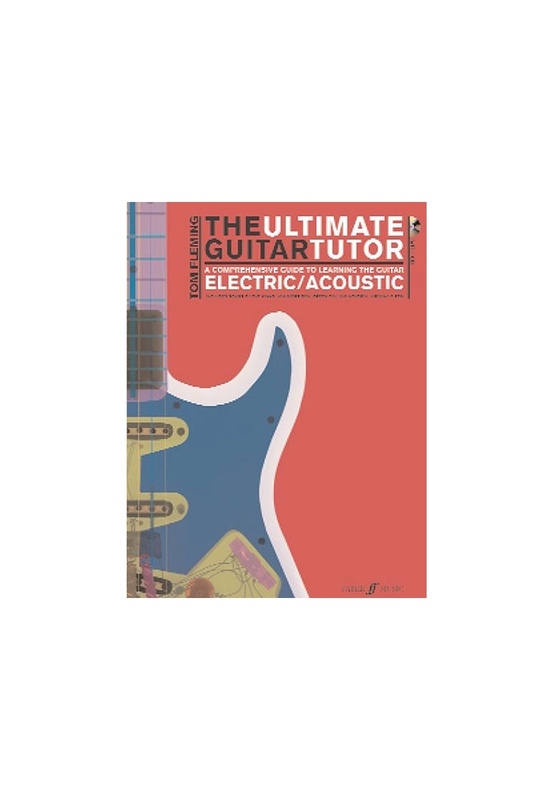 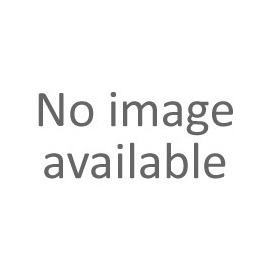 The Ultimate Guitar Tutor provides a comprehensive introduction to playing the guitar. 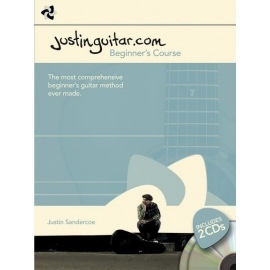 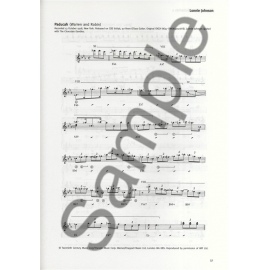 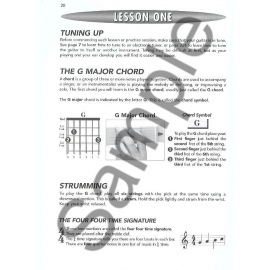 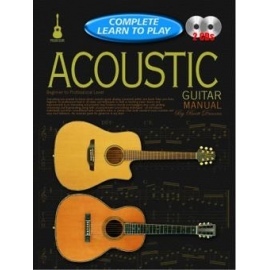 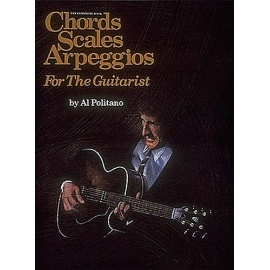 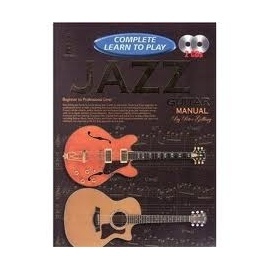 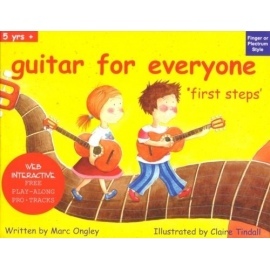 Suitable for acoustic or electric guitar, the step-by step approach means no prior knowledge of music is necessary. 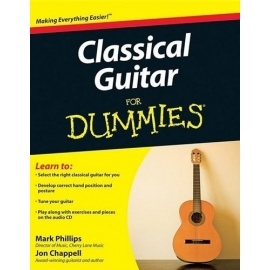 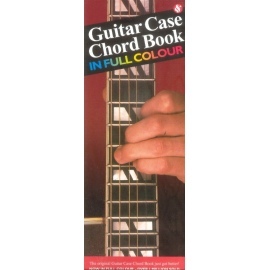 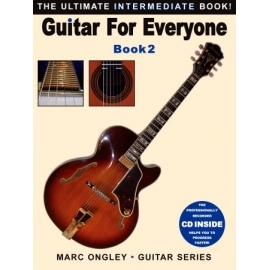 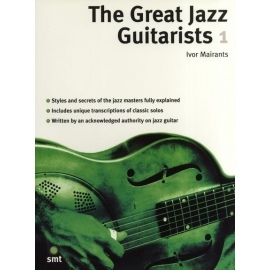 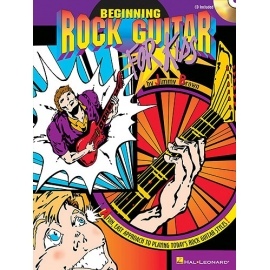 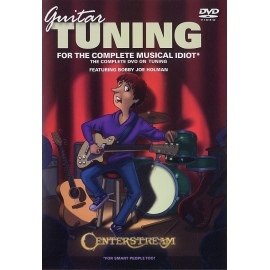 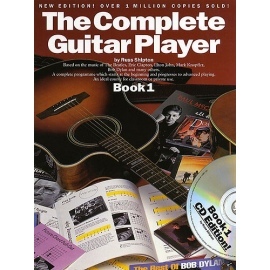 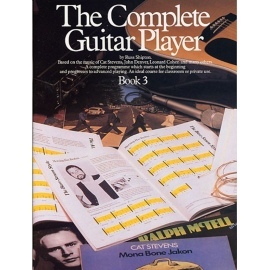 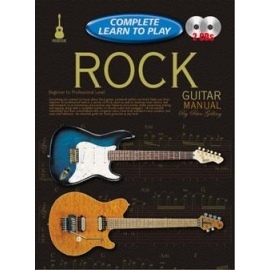 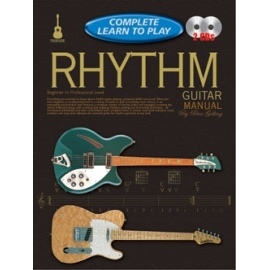 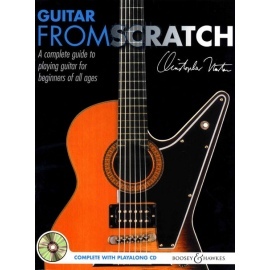 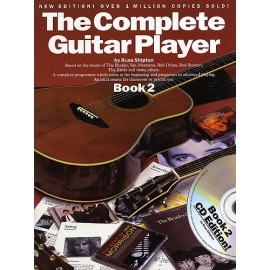 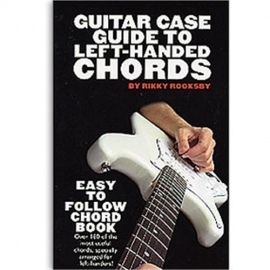 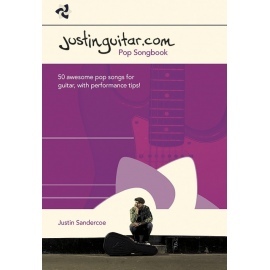 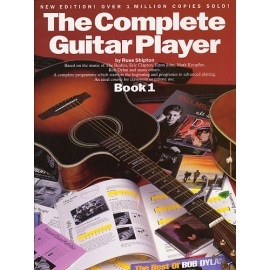 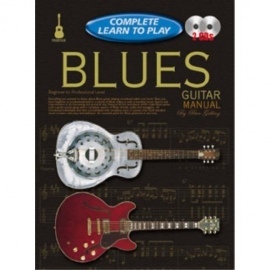 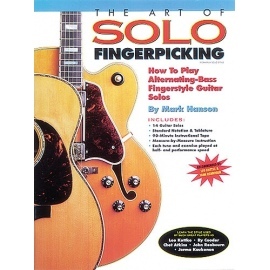 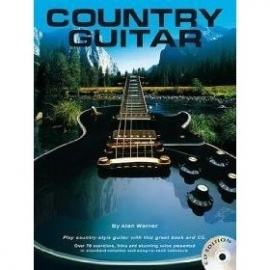 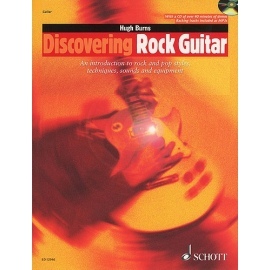 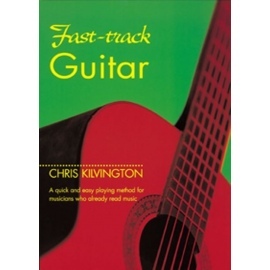 Whether you are a budding lead guitarist or simply want to strum along with your favourite songs, this book provides all you need - and more! 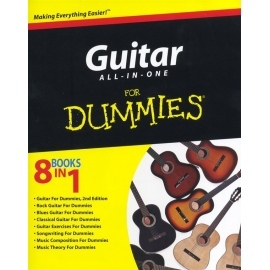 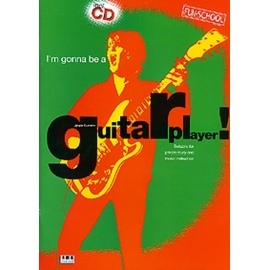 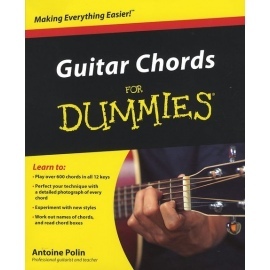 Im Gonna be a Guitar Player!